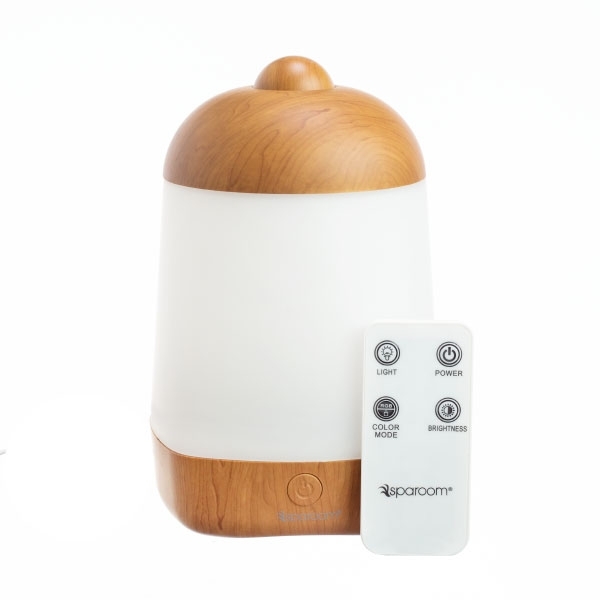 Meet the Whisper, our premium therapeutic diffuser with the most positive reviews by customers! • Timed diffusion settings up to 9 hours. • Coverage up to 1,000 square feet. • Essential oils separated from ultrasonic disc. 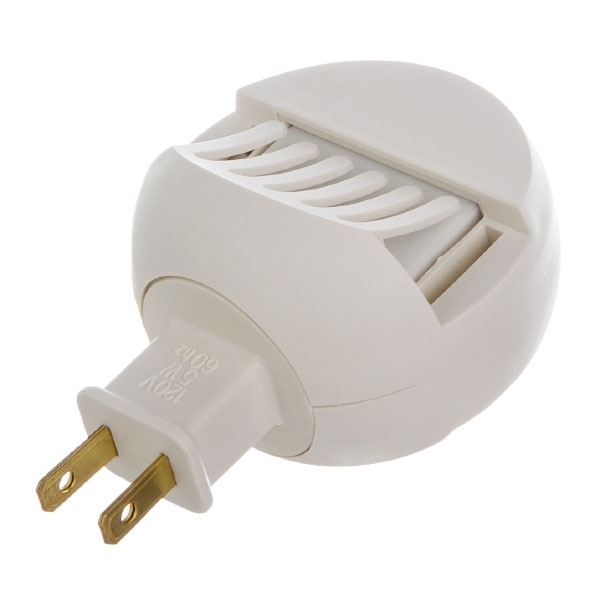 Ultrasonic technology, power adaptability, and compact size—this portable USB diffuser has it all! Ancient form meets modern function in this beautiful, practical diffuser! 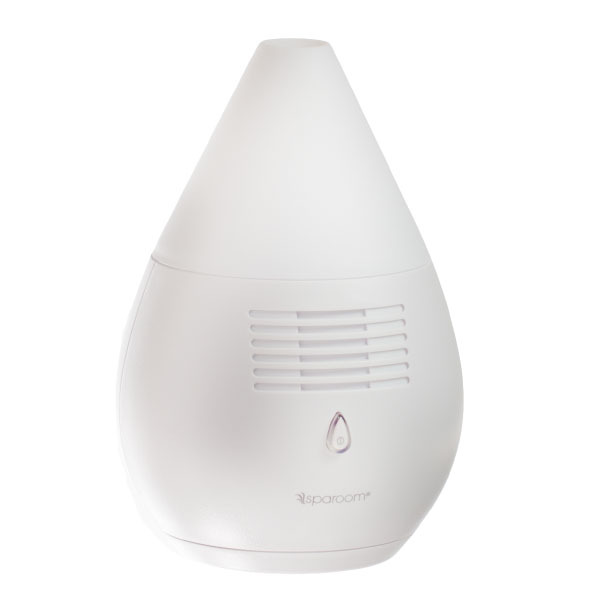 An ultrasonic transducer transforms water and essential oils into a cool mist—preserving health benefits from the oils while humidifying the room. Replace commercial car fresheners with the natural scents of essential oils—plus, no parts to clean, just replace the pads! Fashionable, long-lasting, and powerful! An ultrasonic transducer transforms water and essential oils into a cool mist—preserving health benefits from the oils while humidifying the room. A simple, effective way to get the benefits of essential oils while sleeping! 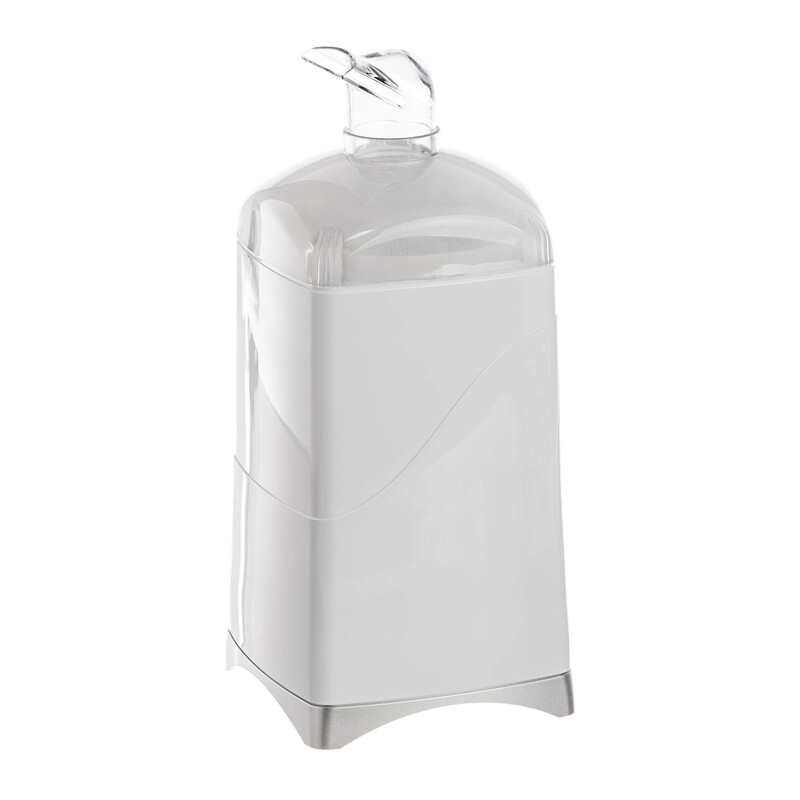 The naturally porous surface quickly absorbs and then diffuses essential oils. Small, portable, and powerful! An ultrasonic transducer transforms water and essential oils into a cool mist—preserving health benefits from the oils while humidifying the room. Colorful, fun, and powerful! An ultrasonic transducer transforms water and essential oils into a cool mist—preserving health benefits from the oils while humidifying the room. Motion-detecting, portable, and powerful! A great way enjoy essential oils just about anywhere—plus no heat, water, or cleaning necessary! Create mini personal diffusers for your most-used oils and blends! 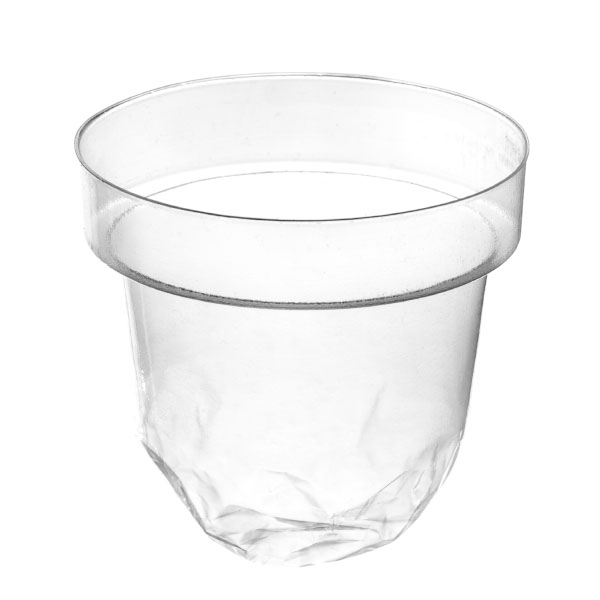 Need more liner cups for your Whisper diffuser? Here they are! Fine art combines with advanced technology in this decorative diffuser made of handcrafted artisan porcelain. Each one-of-a-kind piece features a stunning crackle finish, intricately painted floral designs, and traditional shape as a fashionable way to enjoy essential oils. Enliven a room with natural essential oils instead of synthetic chemicals found in commercial air fresheners—plus, no parts to clean, just replace the pads! This portable fan diffuser is a great way enjoy essential oils just about anywhere—plus no heat, water, or cleaning necessary! Colorful, portable, and powerful! An ultrasonic transducer transforms water and essential oils into a cool mist—preserving health benefits from the oils while humidifying the room. An elegant accessory for even your dressiest outfits. Quiet, colorful, and powerful! 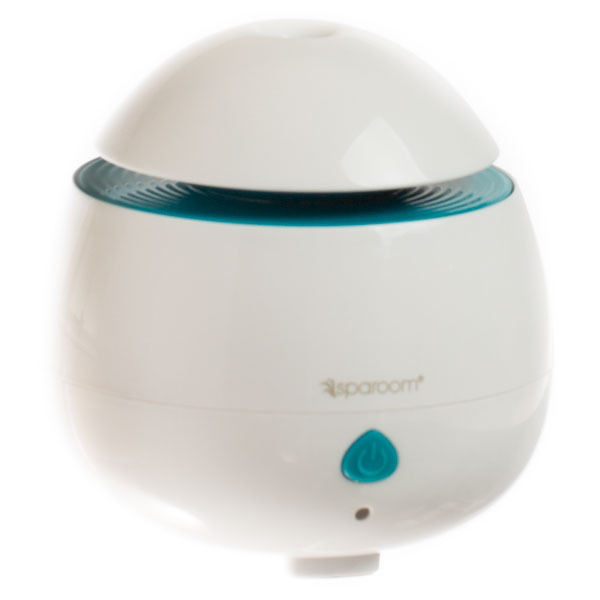 Transforms water and essential oils into a cool mist—preserving health benefits from the oils while humidifying the room. Fashionable, portable, and powerful! An ultrasonic transducer transforms water and essential oils into a cool mist—preserving health benefits from the oils while humidifying the room. These extra scent pads make it simple to quickly change oils in your Battery-Operated Diffuser. Includes 4 scent pads and everyday blend recipes for indoors and out. Simply uses ventilation for aromatherapy. A therapeutic, humidifying diffuser that doubles as contemporary decor. • 4-hour continuous or 8-hour intermittent mist. • 2 optional candle-like light settings. Fine art combines with advanced technology in this decorative diffuser made of handcrafted artisan porcelain. Each one-of-a-kind piece features a stunning crackle finish, deep red glaze, and organic shape as a fashionable way to enjoy essential oils. This conversation piece talks the talk and walks the walk, preserving health benefits from the oils while humidifying the room for up to 6 hours. 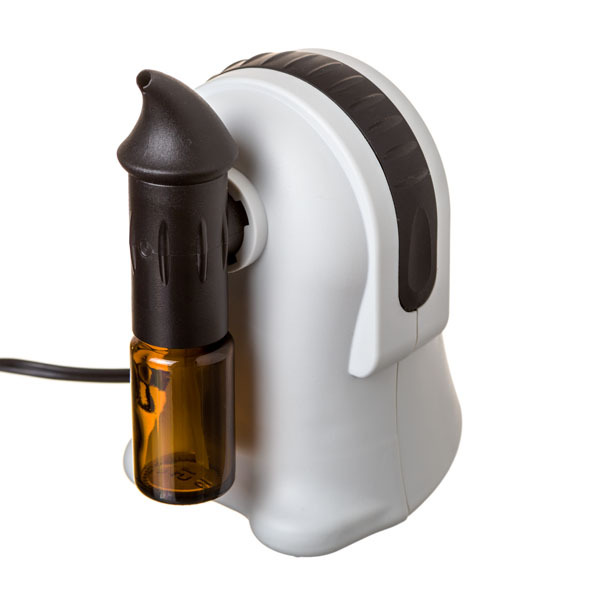 A sleek and convenient way to take your favorite oil aroma wherever you go! A feminine, tear-drop pendant is a lovely way to diffuse your favorite essential oils throughout the day! Both airy and earthy, this original design contrasts the white overlay of soft swirls, an energy circle, and a leaf with the dark brown background. This small, portable diffuser lets you disperse oils anywhere! An ultrasonic transducer transforms water and essential oils into a cool mist—preserving health benefits from the oils and humidifying at the same time. Gently diffuse your favorite essential oils all day long with these oil-absorbent beads. The porous clay surface quickly absorbs essential oil and then diffuses the aroma. •et; Made from 100% organic root vegetables. Need a new measuring cup for your Whisper diffuser? Here it is! Need a new square cover for your Whisper diffuser? Here it is!